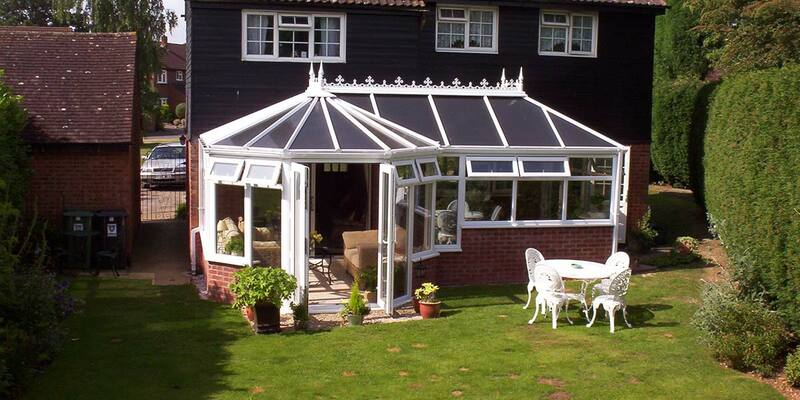 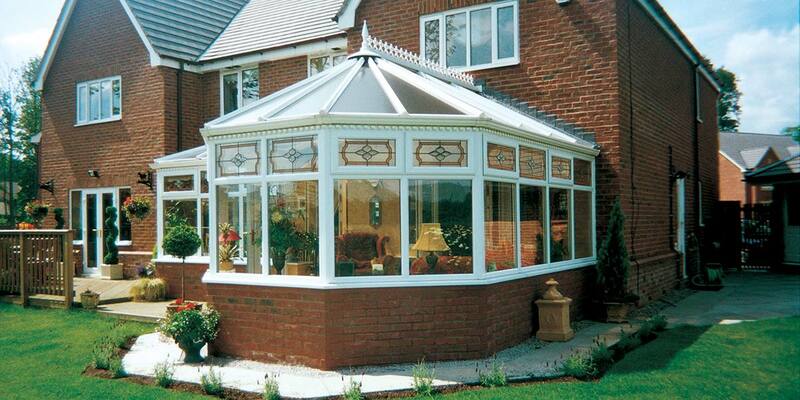 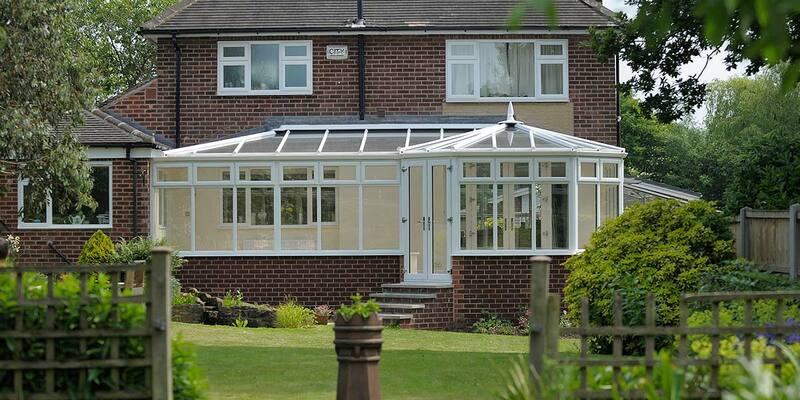 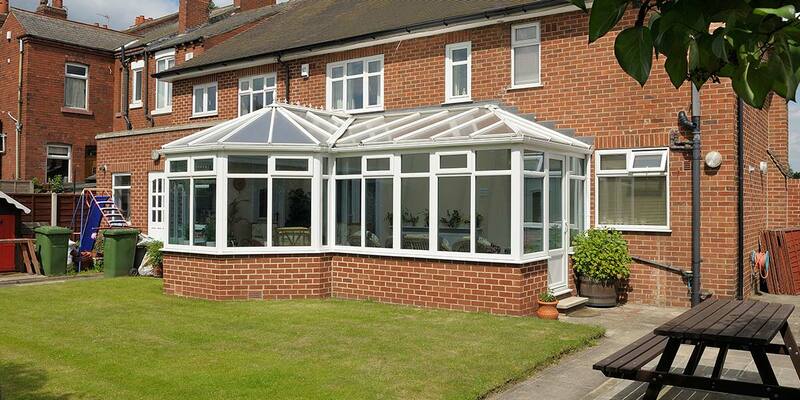 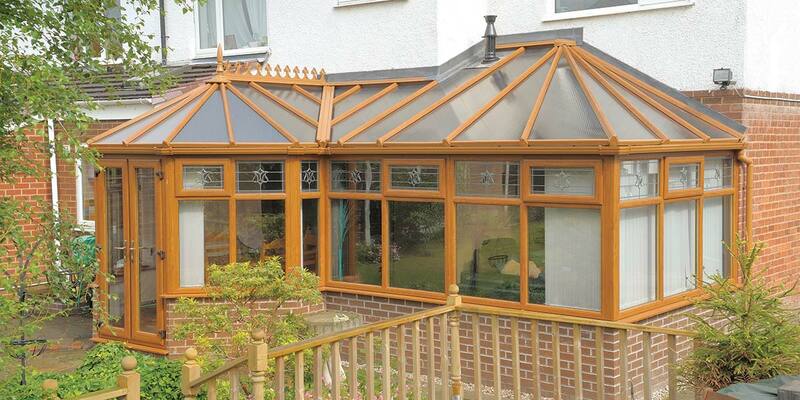 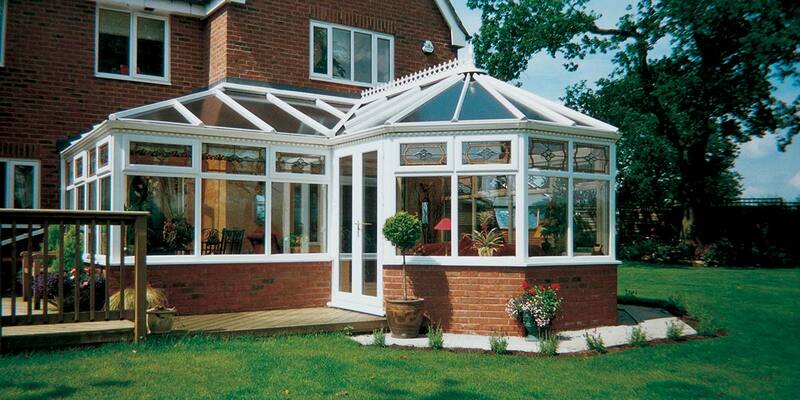 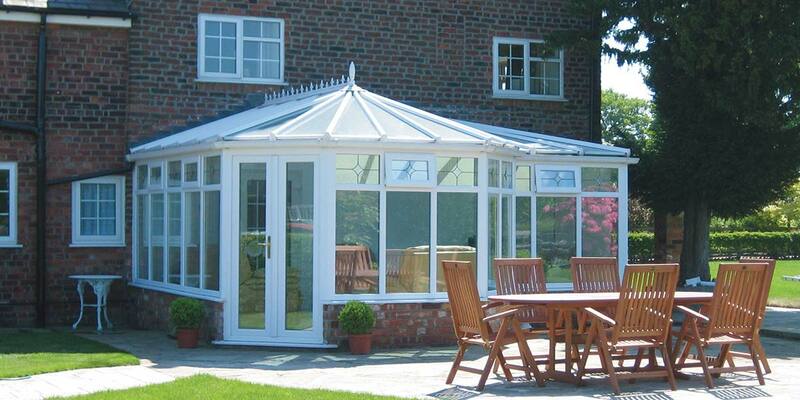 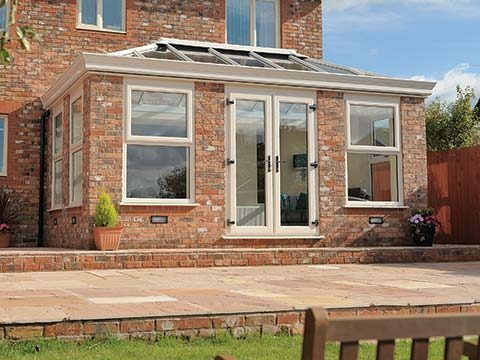 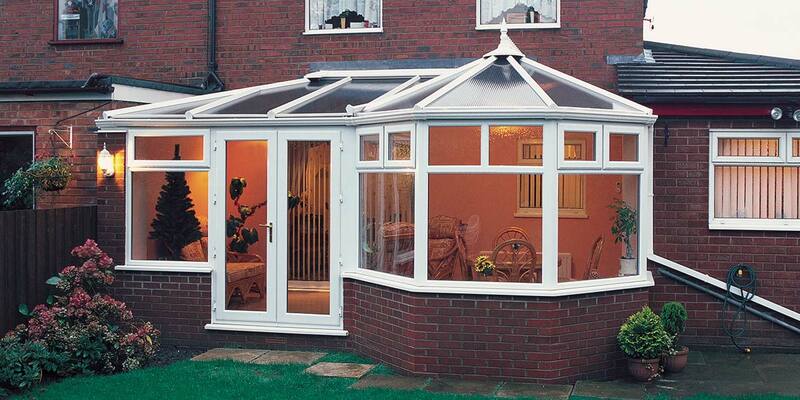 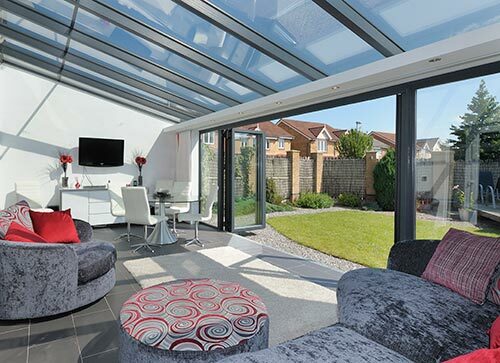 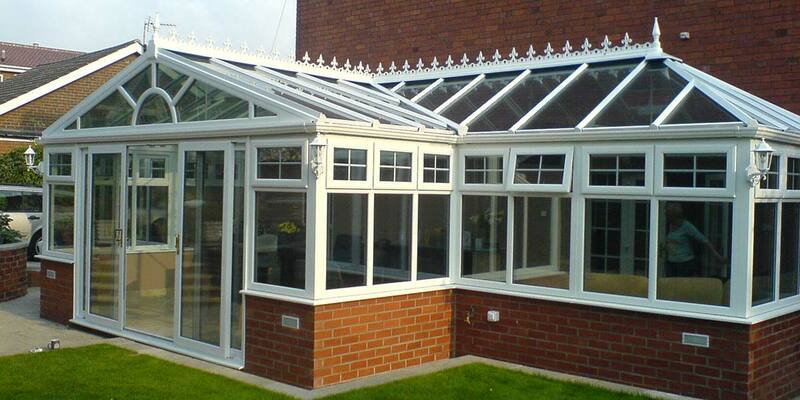 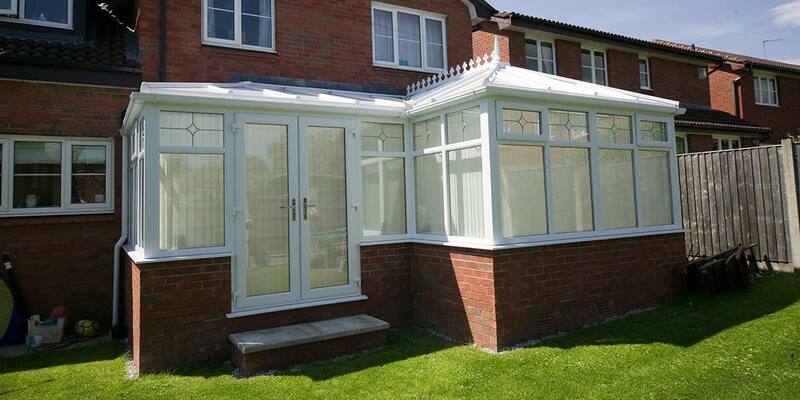 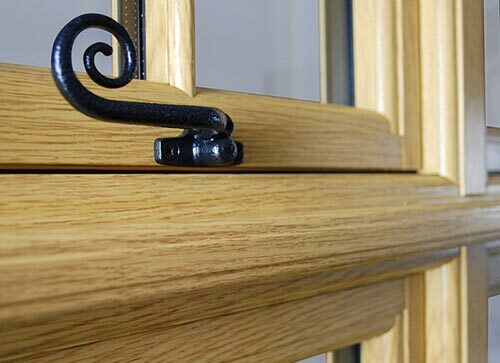 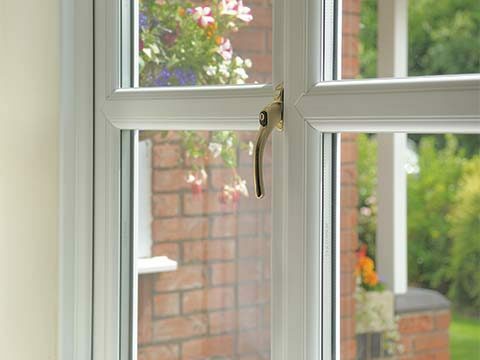 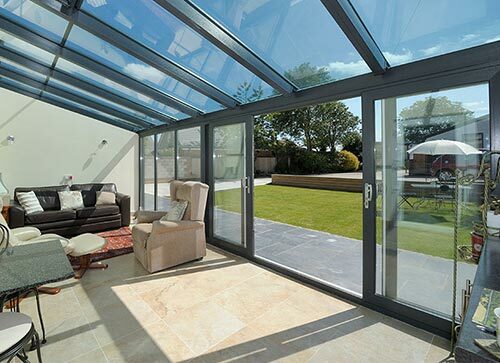 Bring your ideas and inspirations to life by opting for one of our bespoke P-Shaped Conservatory. 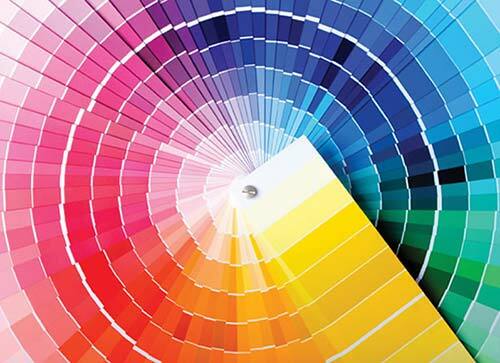 It gives you the chance to get involved with the design process. 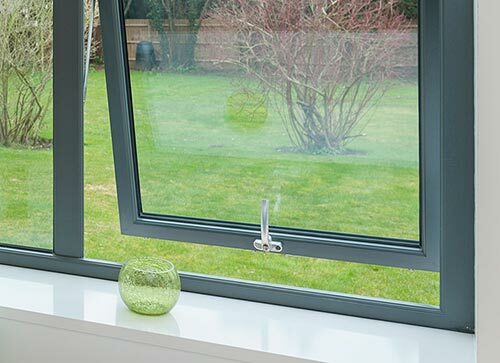 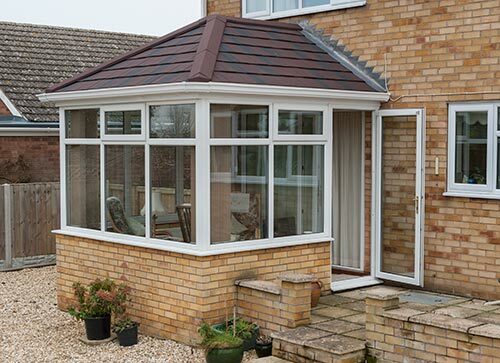 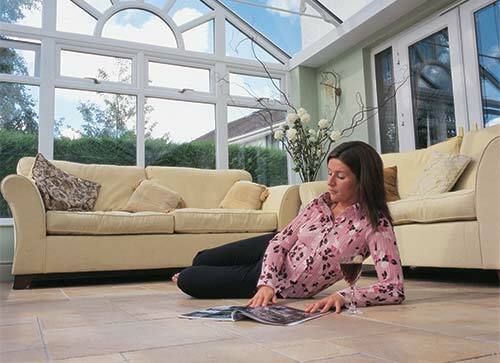 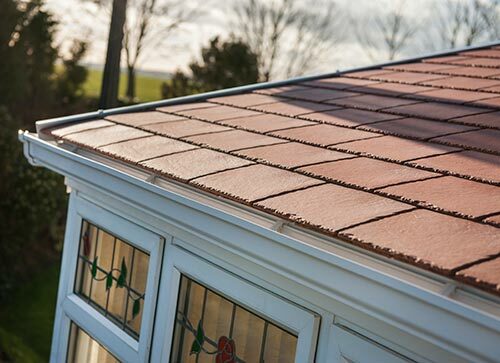 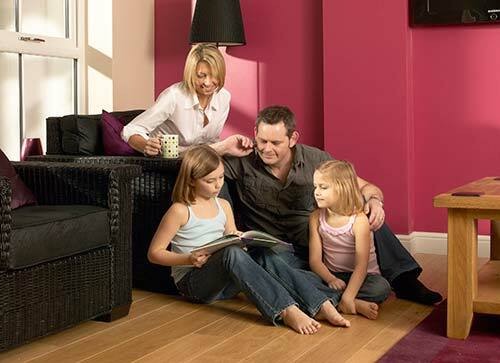 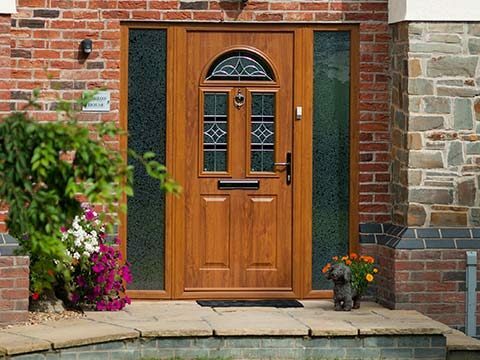 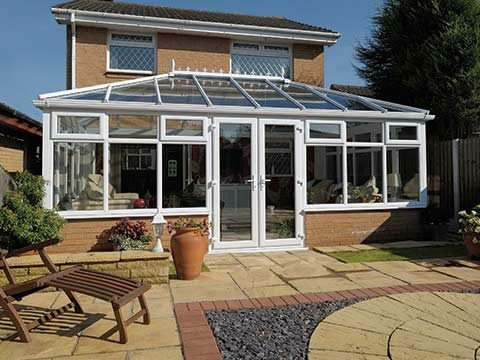 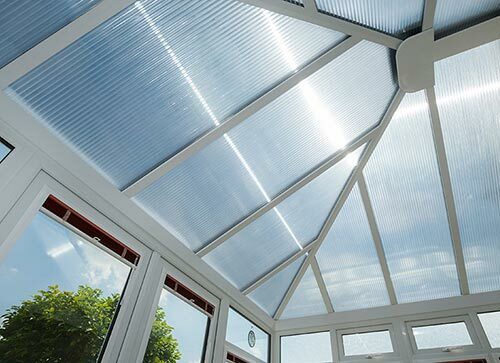 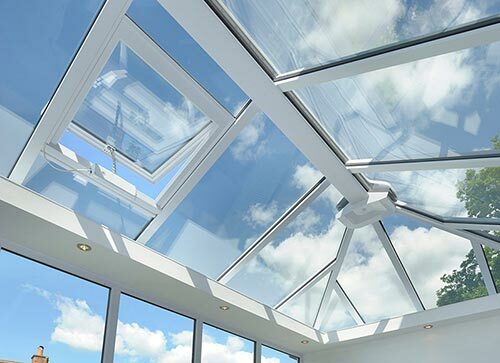 The P-Shape conservatory is the ideal choice for a larger conservatory, and is typically a combination of two other conservatory styles, typically based on Lean-To and Victorian Conservatories. 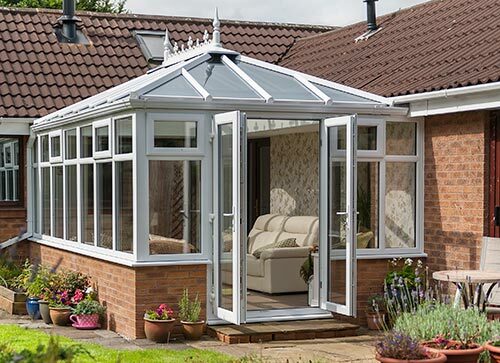 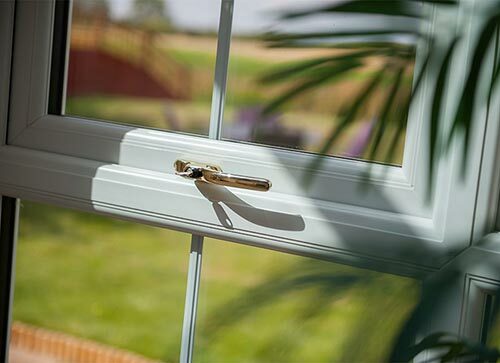 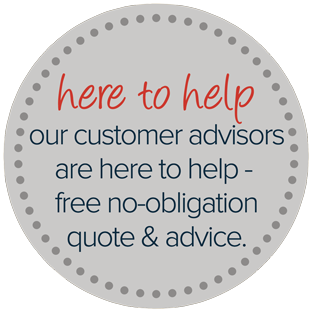 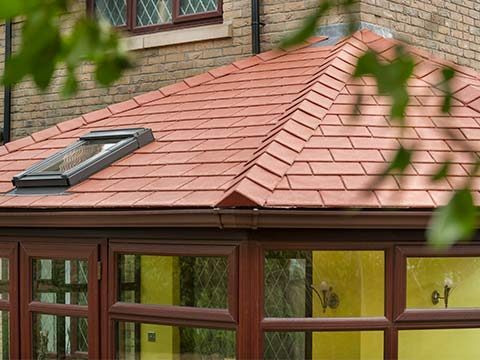 Not only do we want your P-Shaped Conservatory to add value to your property, we also want it to give you years of pleasure.